and make your home New Orleans proud. always wanted with custom renovations and upgrades. with custom renovations and upgrades. 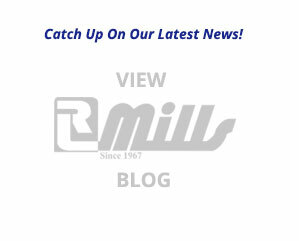 Ronald L Mills, Inc. is owned and operated by second generation building and electrical contractor, Robert Brian Mills. This family run business has held the highest standards of excellence in the building business in the New Orleans area for 47 years. With an impeccable reputation, we keep our customers close and calling upon us often, year after year. Our employees and business partners are equally rooted in the Greater New Orleans area, maintaining decades of service to the industry and the community alike. We were founded on our electrical work in 1967 and have since added an array of available services that we offer. We work on new construction builds, design builds, commercial and home renovations, historic restorations, and various lighting jobs. We have renovated and built new singles, doubles, town homes, multifamily projects, as well as commercial job build outs and industrial property. Our customers include many individuals, investors, non-profit organizations, and state institutional organizations.